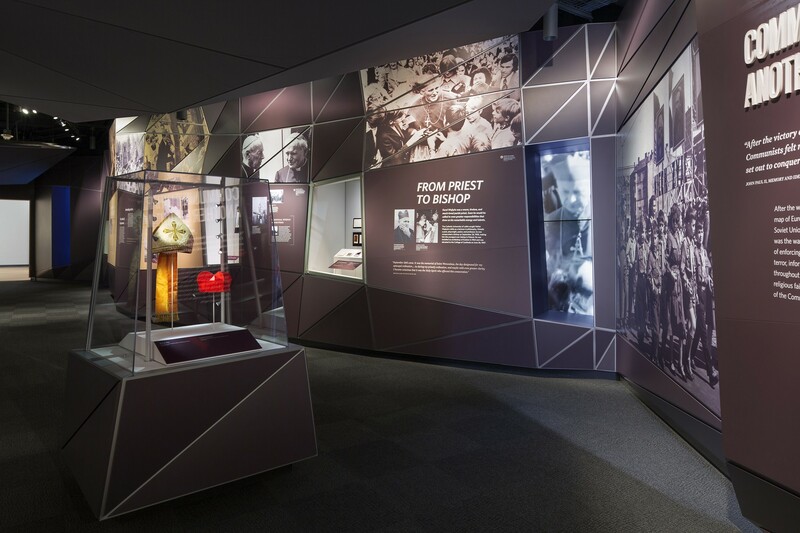 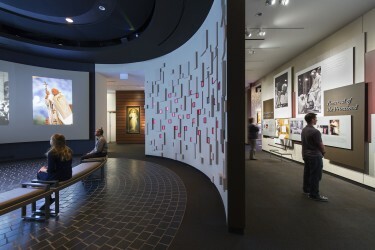 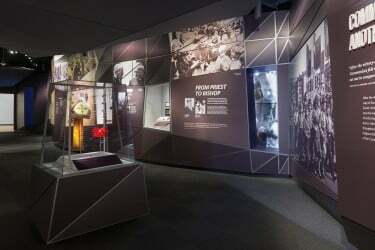 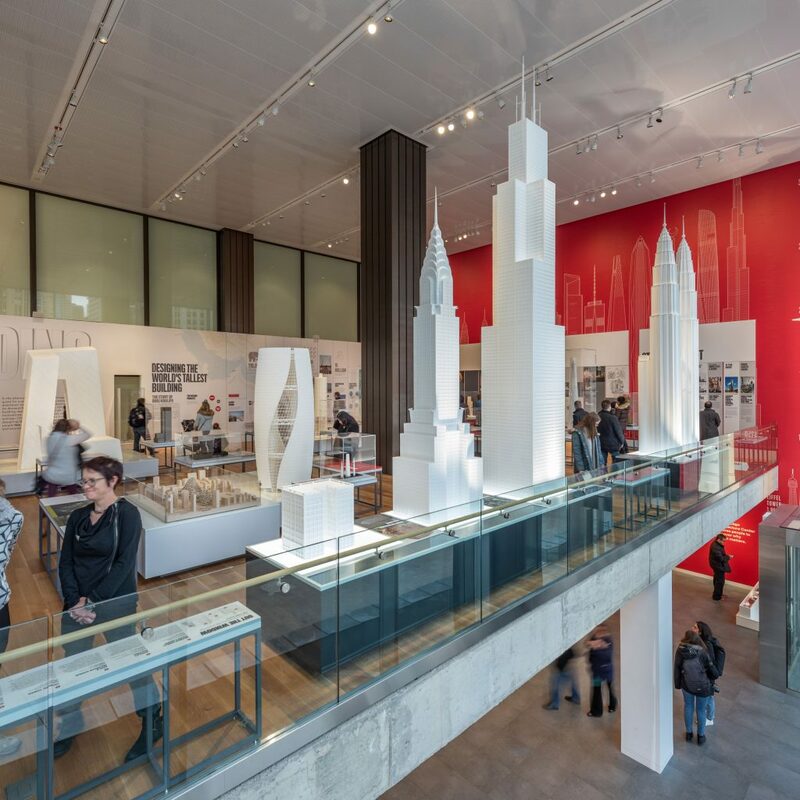 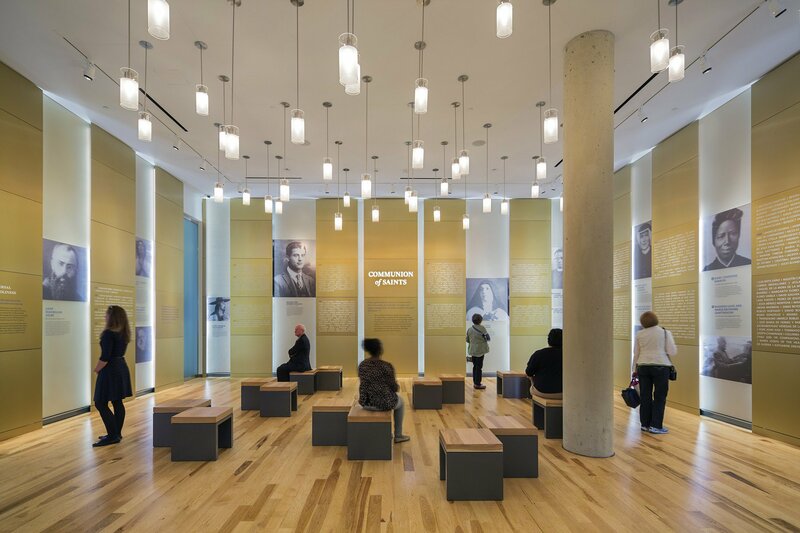 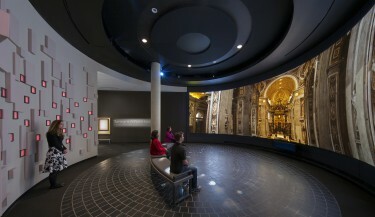 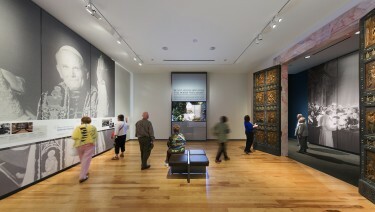 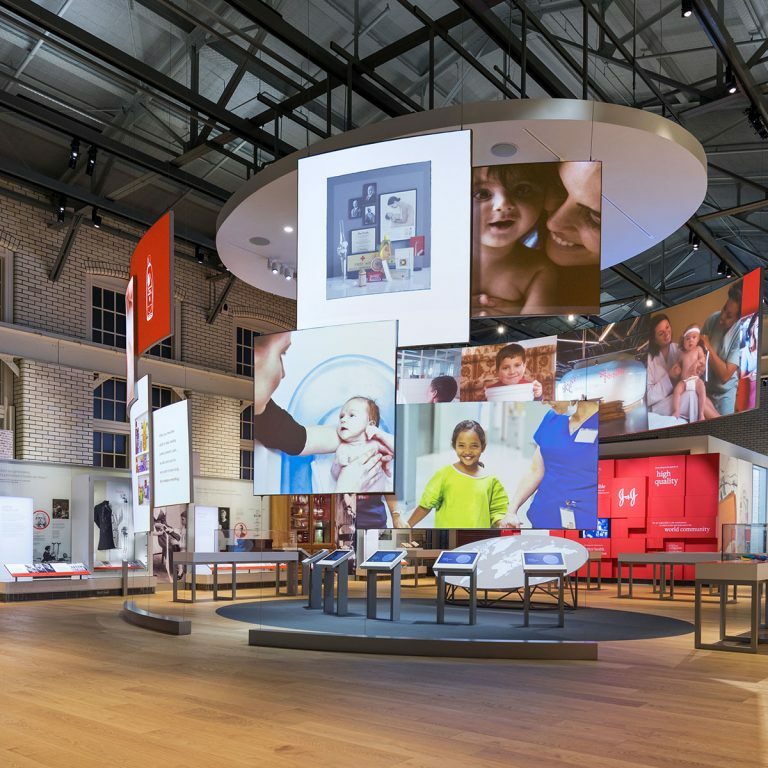 G&A recently completed the design of a rich and emotional permanent exhibition on the life and teachings of Saint John Paul II. 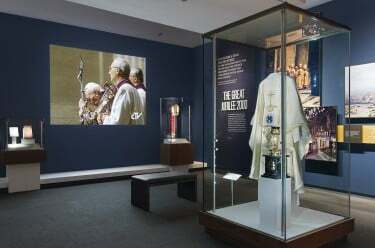 The exhibit explores the impact of this one man, from the hardships of his early life in Poland, living under both Nazi and Communist occupation, to his rise within the Catholic Church and eventual role as the religious and spiritual leader to millions across the globe. 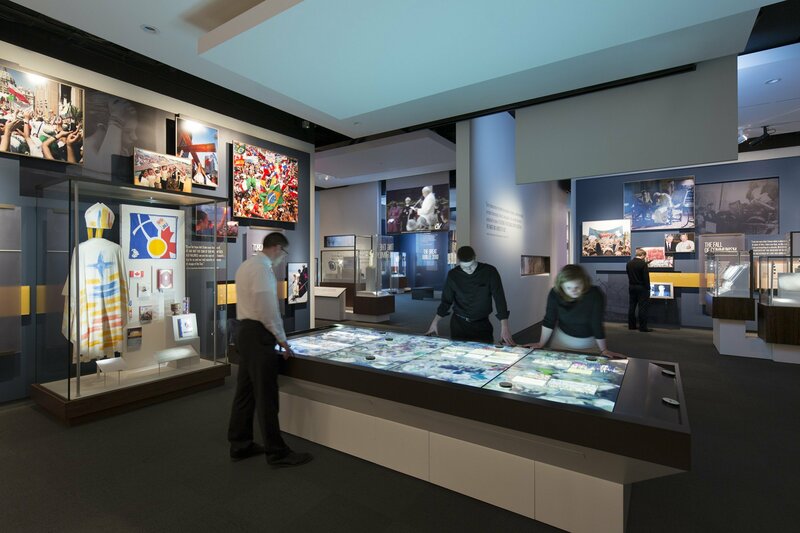 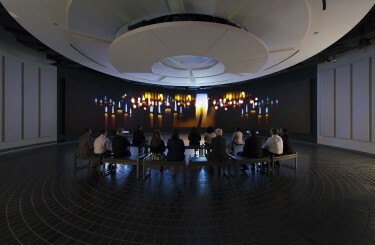 The Museum utilizes highly immersive theaters, interactives and collections to take the visitor into the life of this unparalleled man. 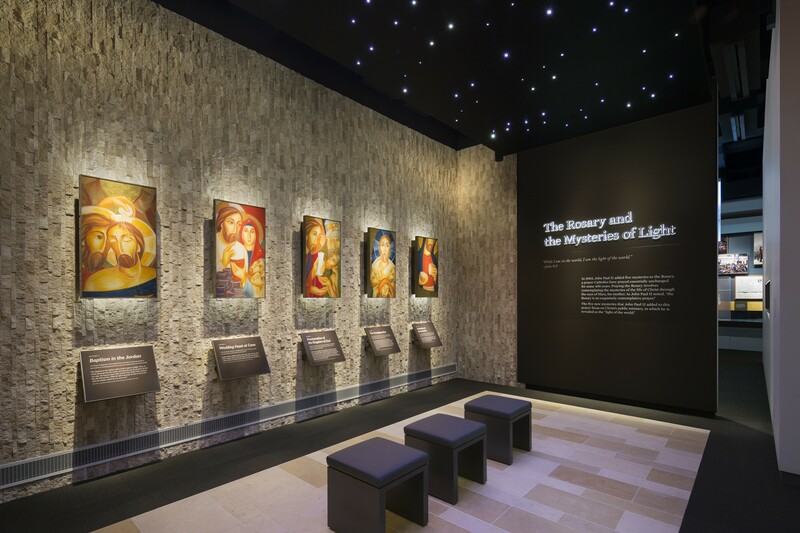 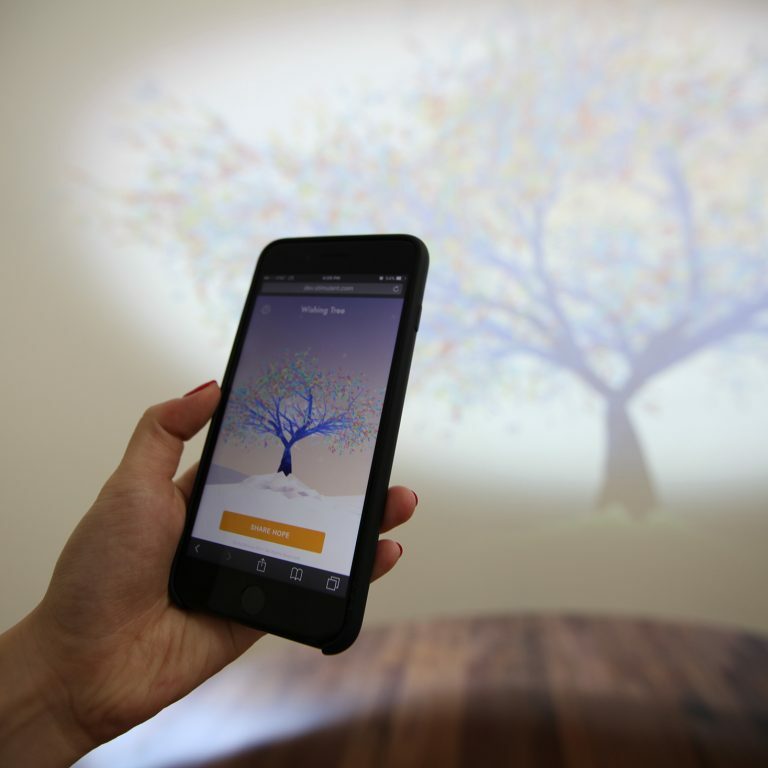 Contemplative moments encourage the visitors to leave their thoughts and memories, as well.